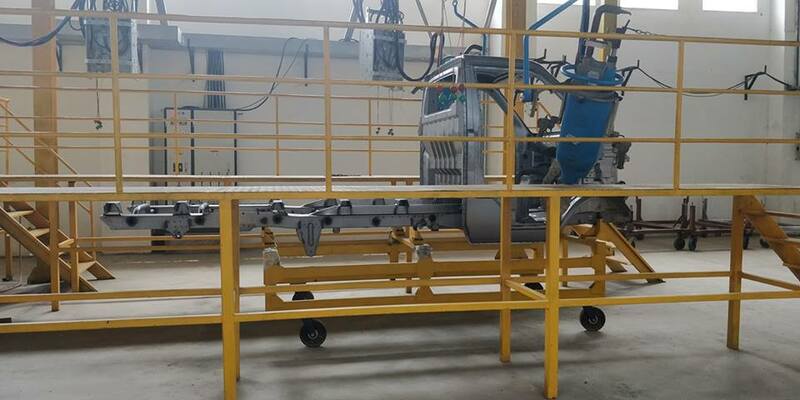 Pakistan’s local bike manufacturer, Regal Automobiles Industries Limited (RAIL), has launched its assembly and manufacturing plant in Lahore, Pakistan on June 29th, 2018. 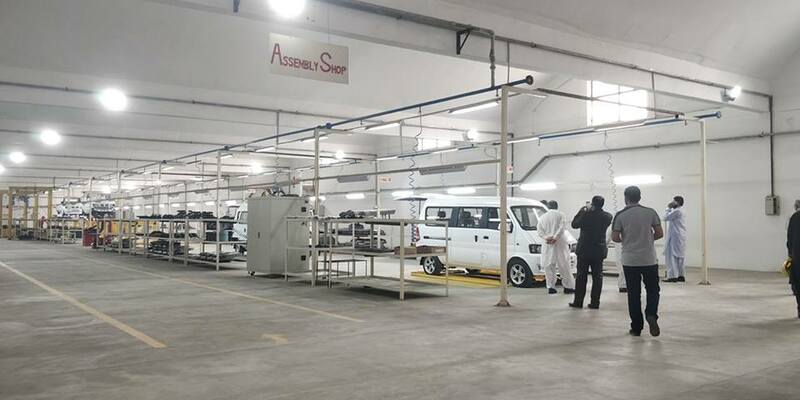 It will be manufacturing light commercial vehicles and vans for its local consumers. It is imperative to mention here that Regal Motors has invested PKR 10 billion in the project and the production has also started. 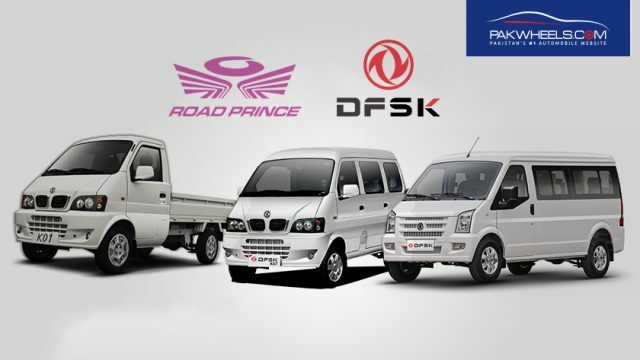 Regal Automobiles and DFSK Group of China have entered into a technical agreement for assembling of vehicles; this agreement is already operational under “Prince” brand name. The company is expected to launch an eleven seater vehicle, Prince C37, and a six-seater luxury van K07 in the near future. Moreover, Regal is also planning to manufacture SUVs in the country, which will indeed be a good thing for the domestic auto industry. 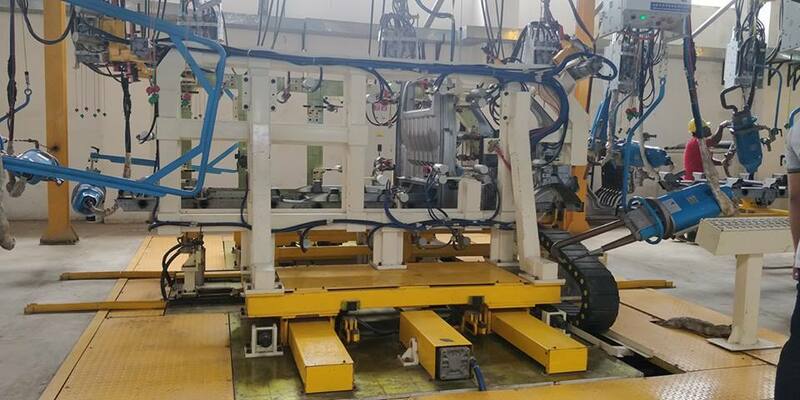 Ministry of Production and Industries has already given Greenfield investment status to Regal Automobiles and has also issued manufacturing licence in February 2018. RAIL belongs to RP Group, which started the business in Pakistan back in 2005, and till now the company has introduced affordable and reliable 4-stroke bikes and rickshaws in Pakistan. 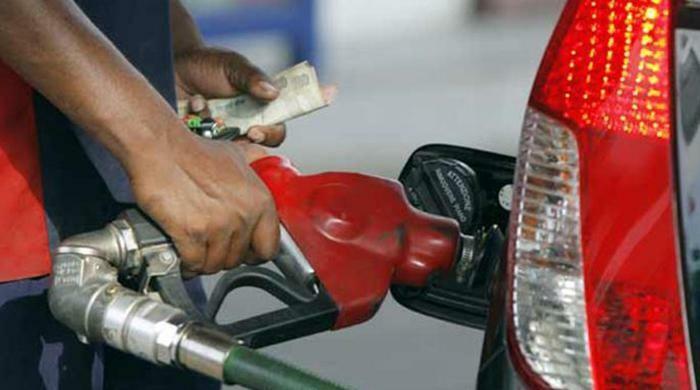 Initially, the company is planning to assemble 5,000 units on the single shift, but the production is expected to increase to 10,000 on double shift basis. 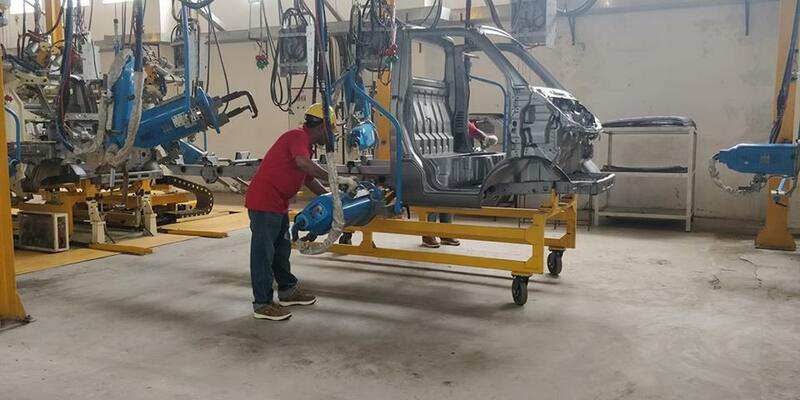 RegalMotors has already started the import of CKD units to assemble its vehicles in the country.